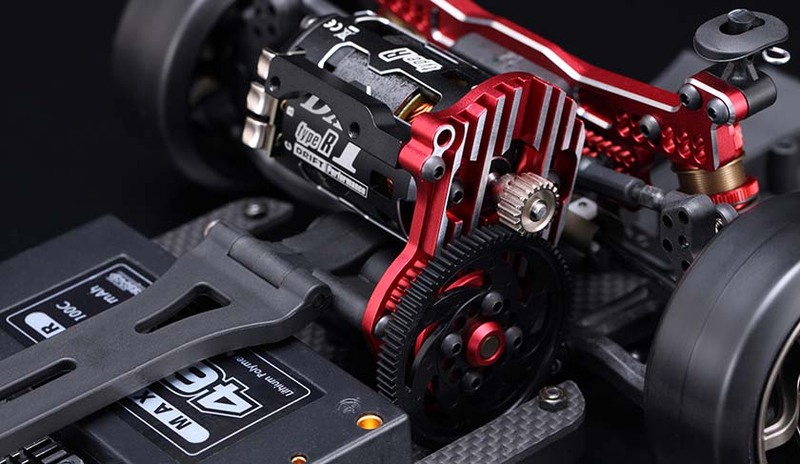 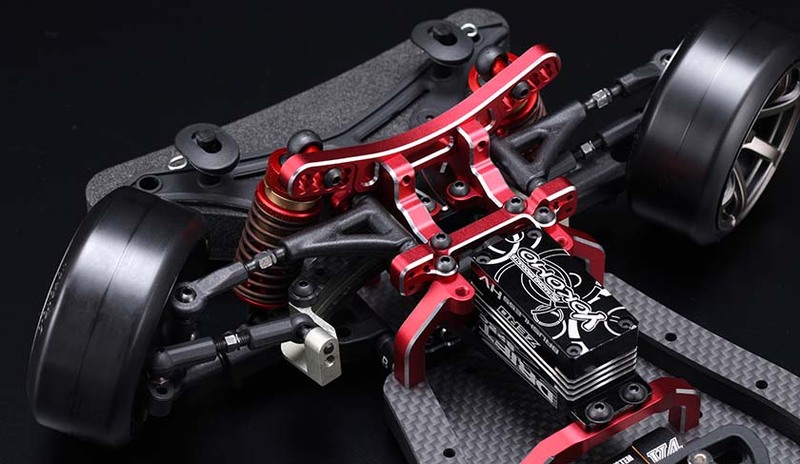 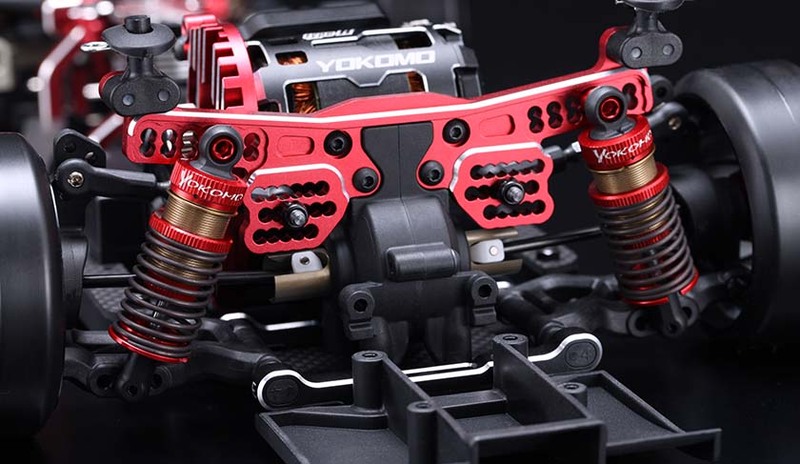 The overwhelming rear traction due to the high mount motor layout, YD-2S series has been dominated RC drift competition in the world. 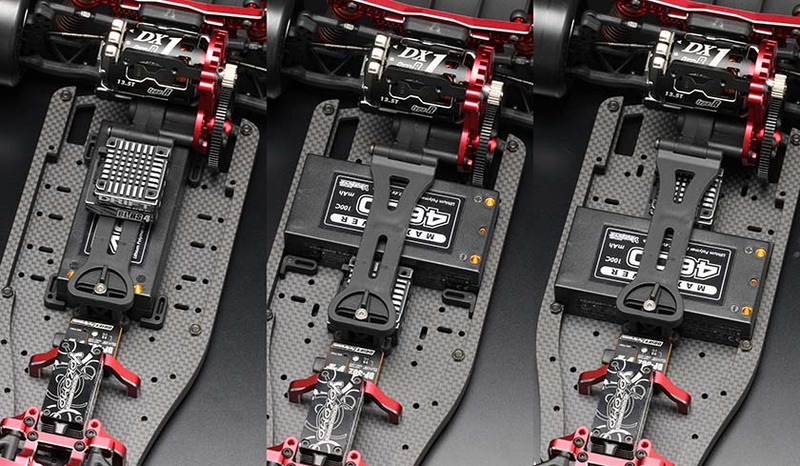 Especially the top range model YD-2SX has now renewed with new developed curved slide rack system, it is exactly an out of box ready for the battle in the world, new birth of “YD-2 SXII RED version!!! 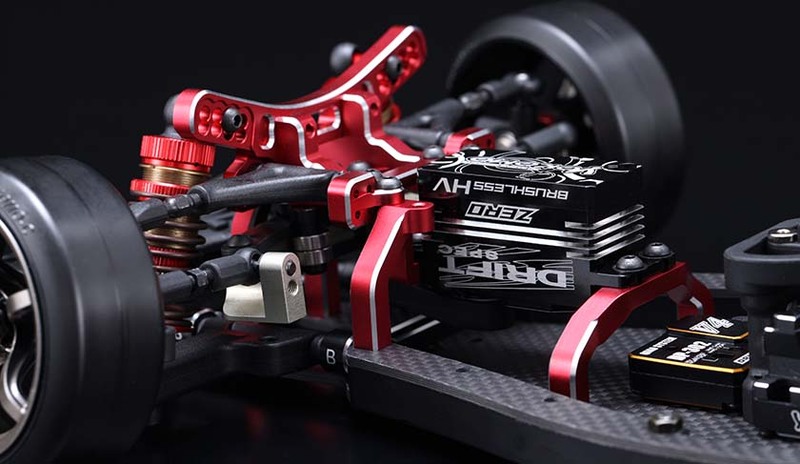 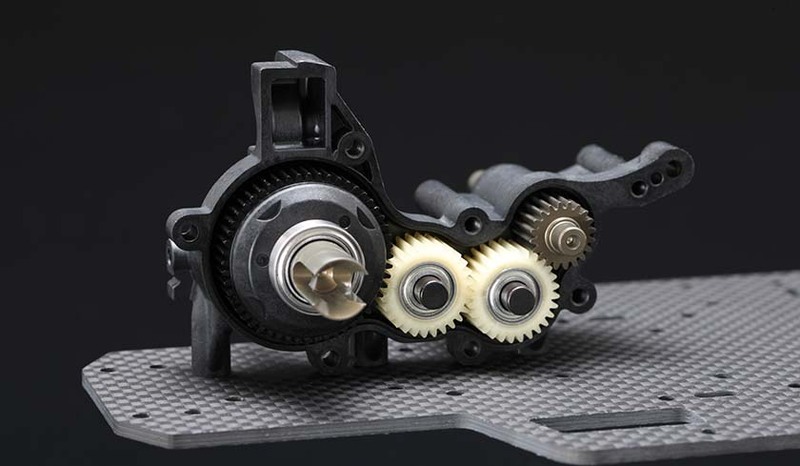 Based on the luxurious graphite luxurious main chassis, various RED aluminum parts / graphite options are equipped with. 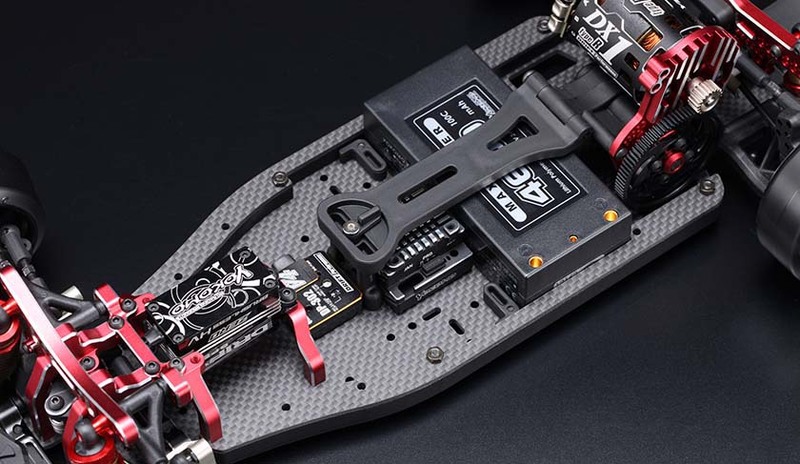 It is also possible to change the balance of weight and rigidity of the car, and it is possible to draw the machine characteristics according to various driving styles. 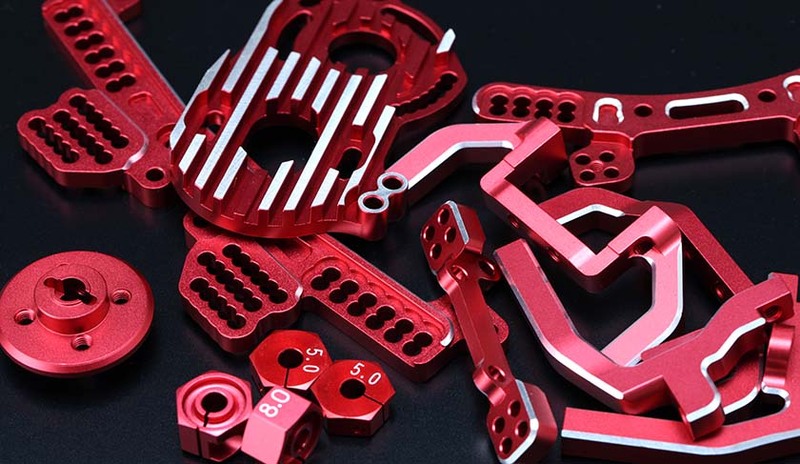 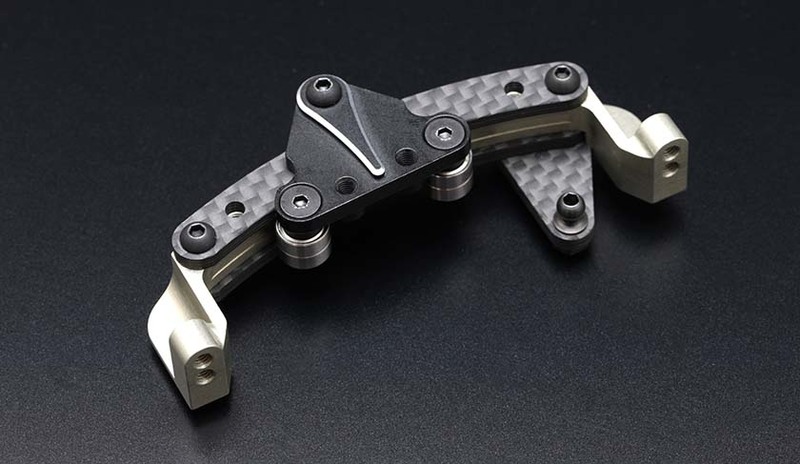 Aluminum parts such as front bulkhead and shock tower are given a bevel edge treatment of red anodize for luxury appearance. 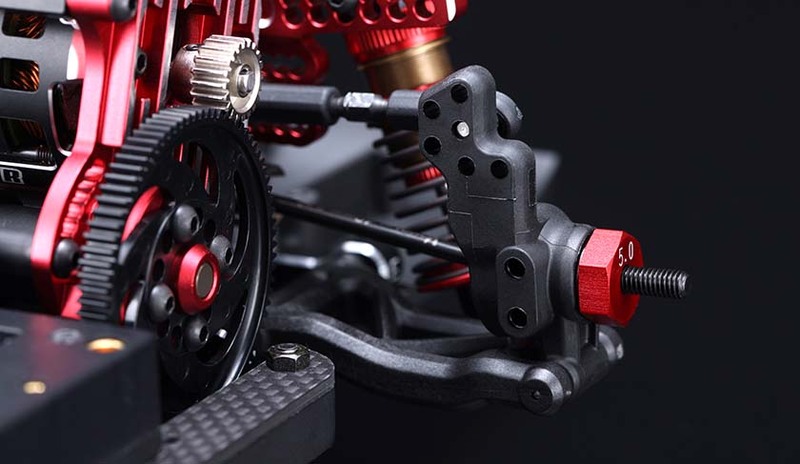 It is exactly the finish that can be said as “the supreme machine”.